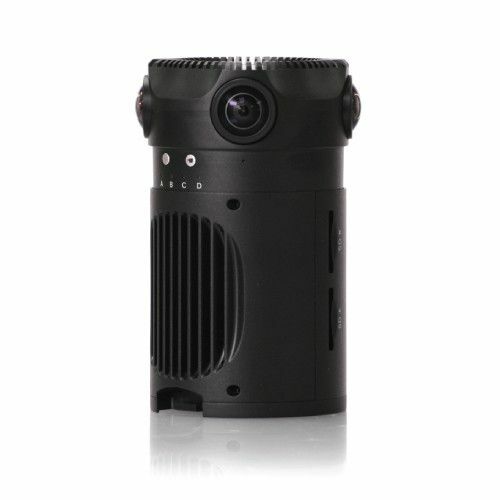 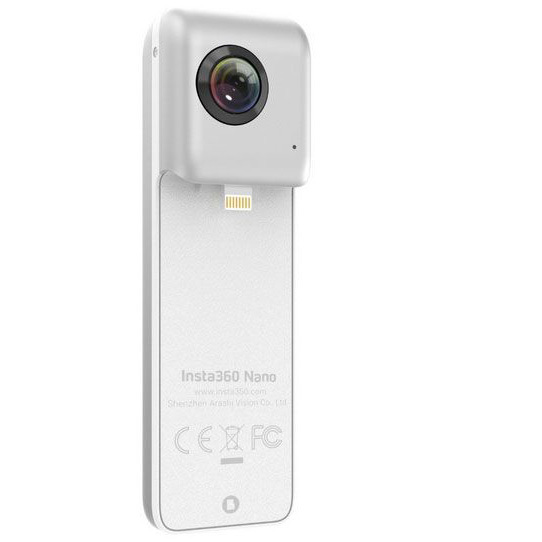 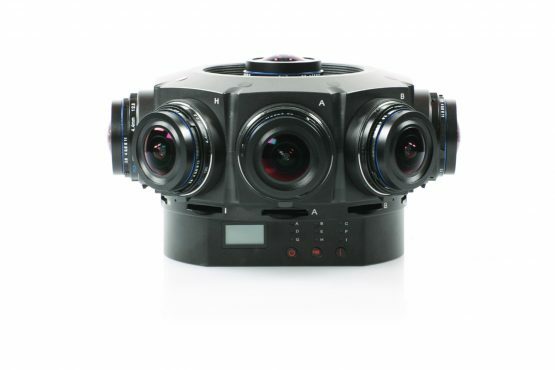 The Insta360 ONE is a portable 360/VR camera that offers three operating modes: stand-alone, Bluetooth remote control, and direct control when attached to an Apple iOS smartphone (Iphone 6/7). 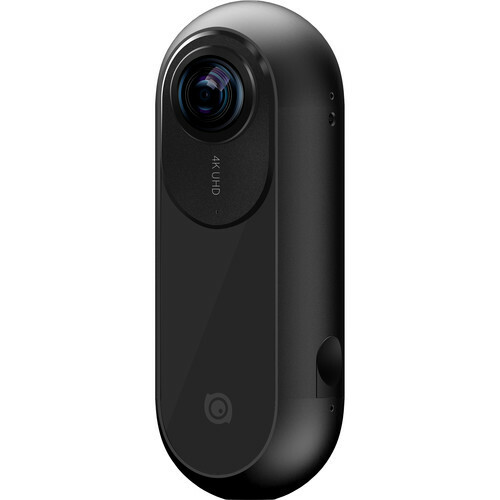 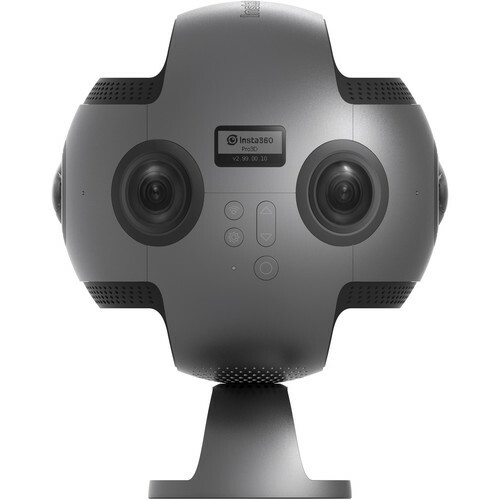 Insta360 ONE’s intriguing FreeCapture mode features the “shoot first, point later” ability to home in on the key moments of a spherical video. 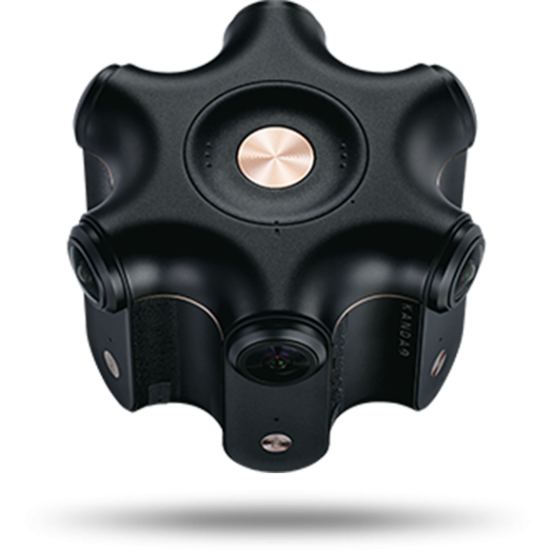 The Bullet Time mode enables you to frame yourself as the centerpiece of a 360˚ video as the camera floats above you, automatically erasing your selfie stick from your video, delivering a flying camera-like perspective. 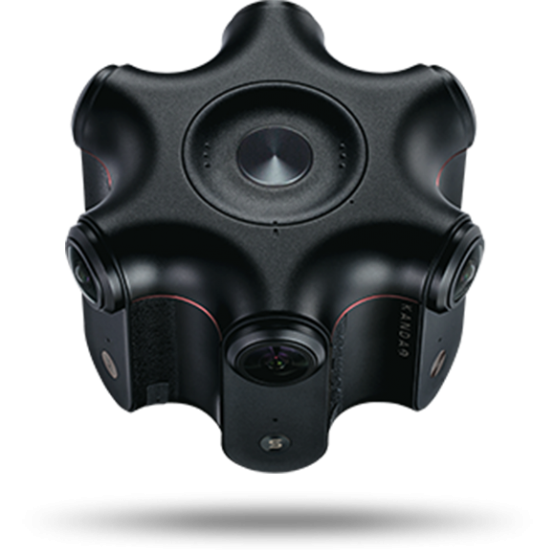 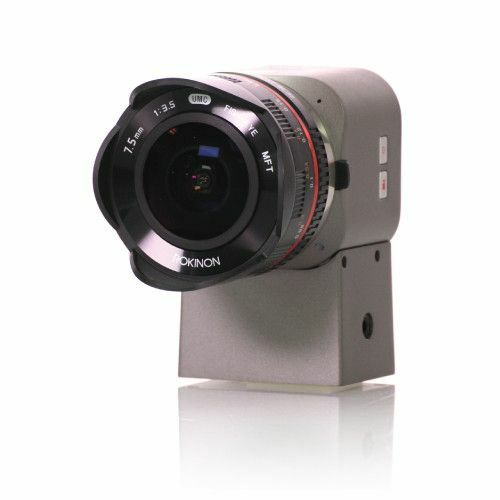 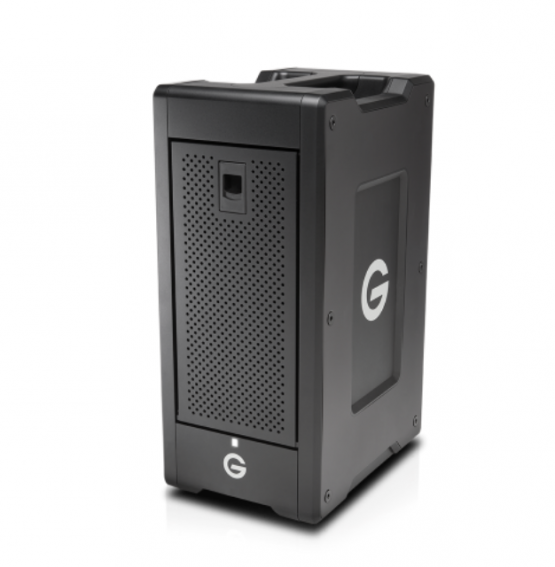 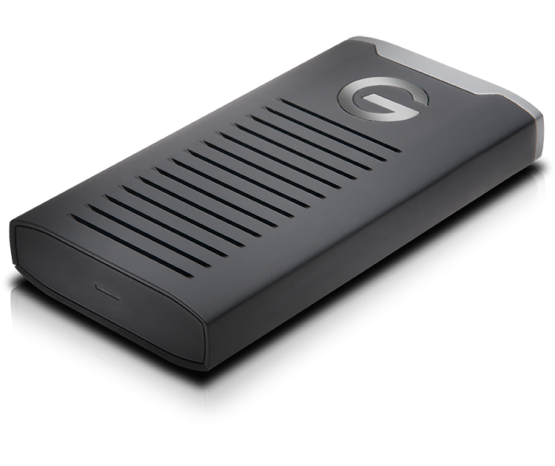 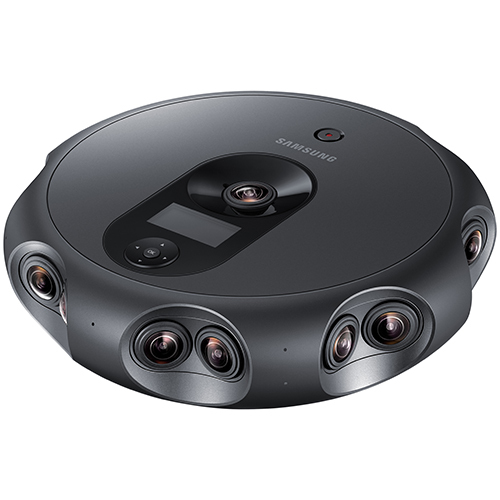 Additional ONE features include 24 MP stills, HDR support, time-lapse, and six-axis image stabilization.